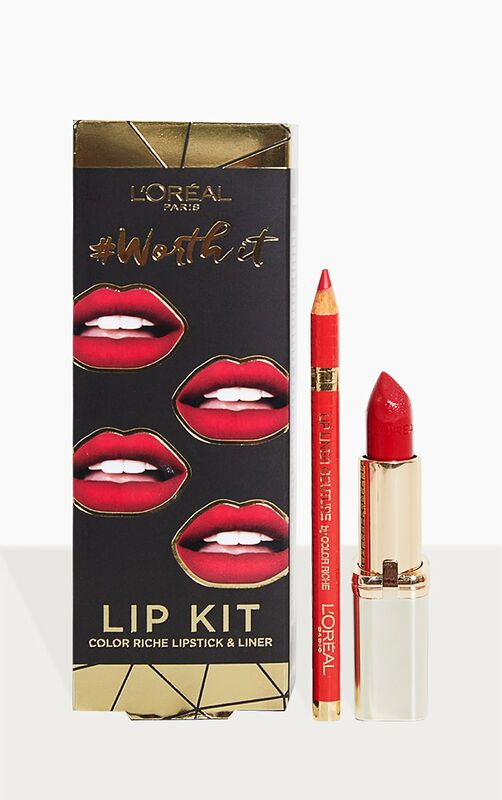 Achieve a full and festive pout with the LOréal Paris Worth It Red Lipstick and Liner Lip Kit. 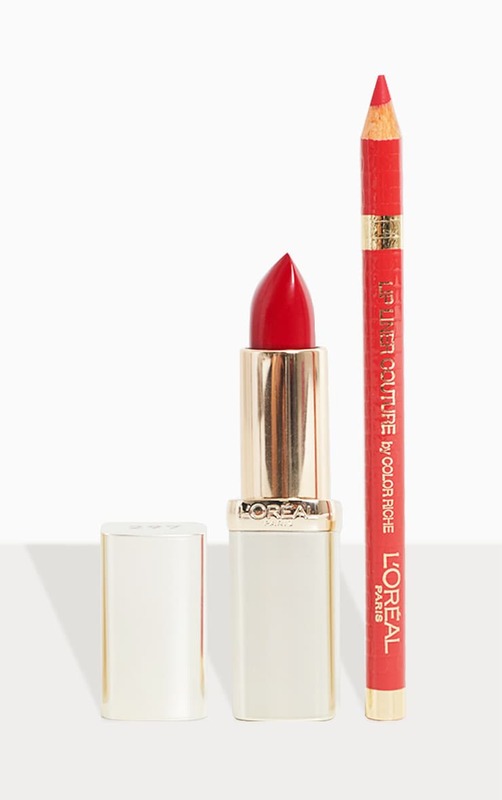 The must-have kit combines an ultra-creamy red lipstick with a precision lip liner for defining and enhancing your lips. The satin red lipstick is infused with Omega 3 and Vitamin E to leave lips feeling soft, smooth and hydrated. It is formulated with rich, pure colour pigments for intense payoff, and delivers a satin finish. The precision lip liner expertly defines and contours the natural curve of your lips. Applying with effortless precision, it glides smoothly on, laying down rich, saturated colour. The perfect gift or treat to yourself.